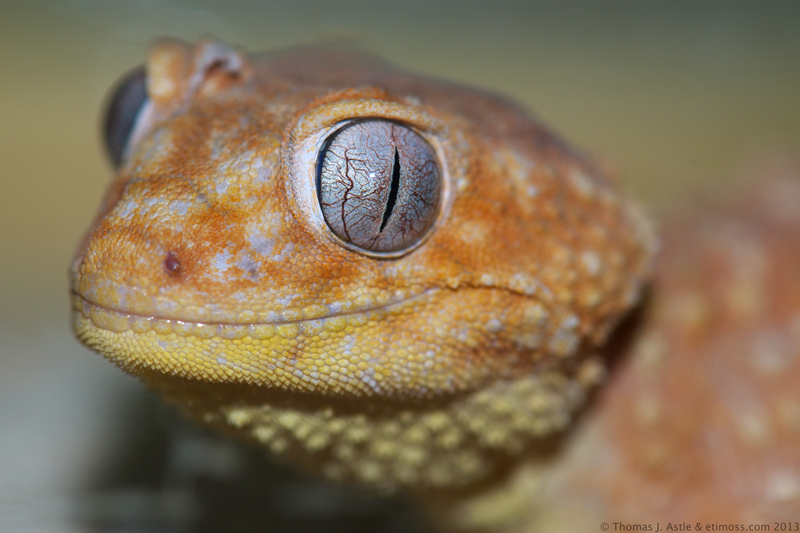 The cheerful face and crazy all-seeing eye of the Australian knob-tailed gecko in the terrarium on my desk. His smile is the last thing you remember if you’re a cricket. 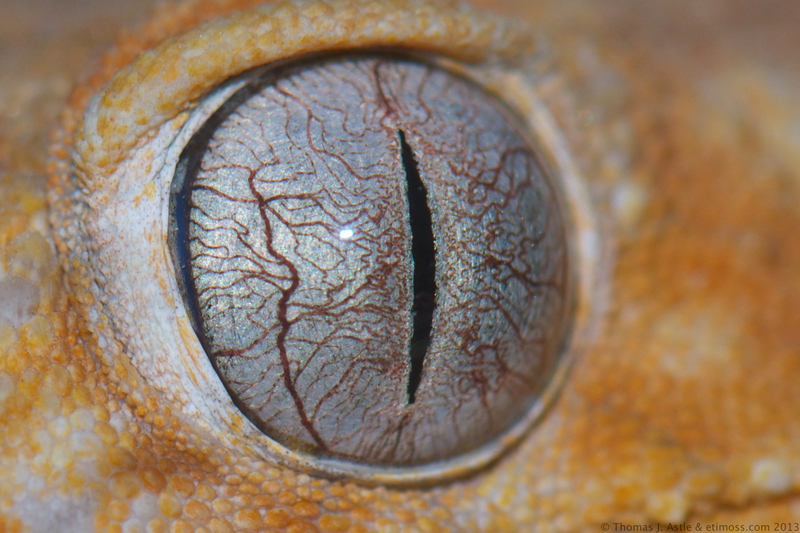 Nikon D800, 105mm, 1/125th @ f/10, ISO 400 (close up of eye is crop of first image).